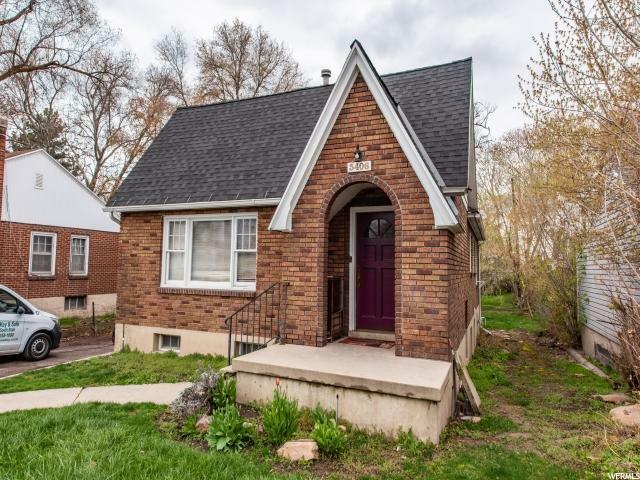 Beautifully remodeled Tudor in fantastic condition. 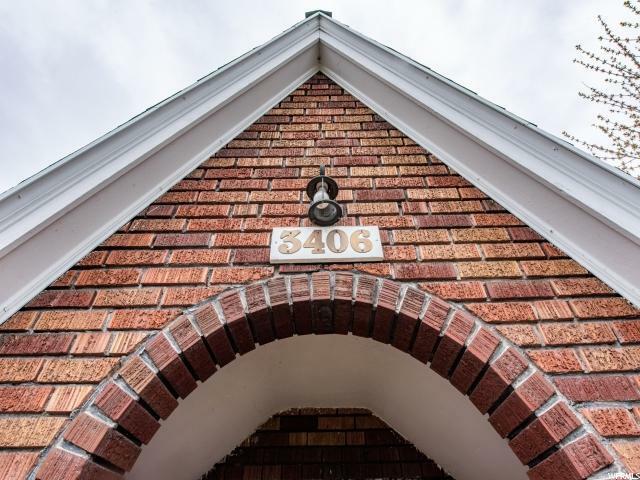 Featuring original hardwood floors, charming arched entryways, lots of Art Deco flair, upgraded kitchens with granite counter tops, soft close cabinetry , stainless steel appliances, and a huge manicured, quiet backyard. 2 Car Garage with an additional storage shed. 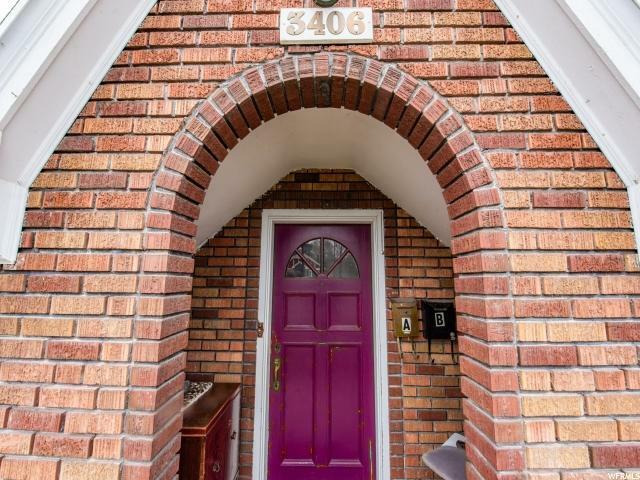 This investor's dream is a legal, conforming duplex. The house sits on .35 acre and has tons of future potential. The downstairs unit (1 bedroom, 1 bath) is currently renting for $1000/month. The upstairs unit (2 bedroom, 1 bath) is currently rented for $1,250/mo. Square footage figures are provided as a courtesy estimate only. Buyer is advised to obtain an independent measurement. 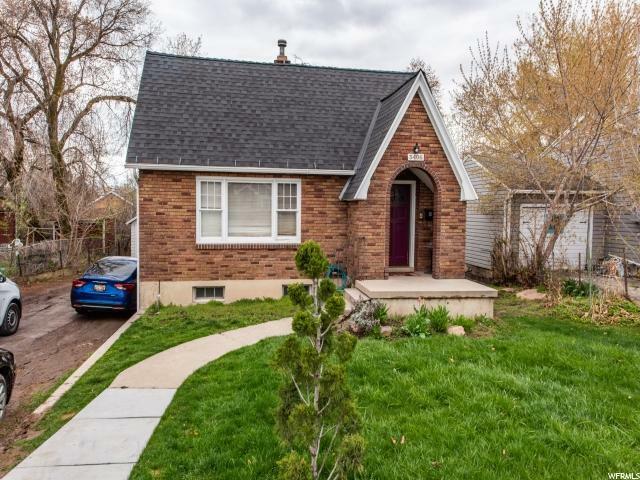 Interior Features Alarm: Fire Basement Apartment Dishwasher: Built-In Disposal Kitchen: Second Kitchen: Updated Mother-In-Law Apt. Range/Oven: Free Stdng.